You can capture a child’s development by posting photos, videos, stories, moments, notes and responses. Creating a Storypark account is quick, easy and free for parents and families. Storypark is ‘child-centric’ which means any account must be connected to a child’s profile. 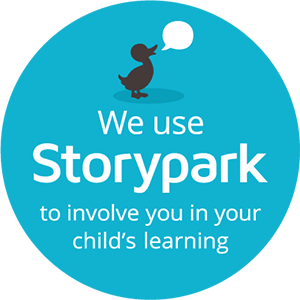 If a child attends an early learning service that uses Storypark, a teacher can invite can create a Storypark child profile and invite the child’s parent to it. Alternatively a parent can download the Storypark for Families iOS app or Android app and add their child’s profile themselves. They can then invite family members to be part of that profile. Check out this page on the Storypark website to understand more about how Storypark helps children and their families.